Client Challenge: The National Energy Policy Institute (NEPI) asked OnLocation to analyze the effectiveness of a comprehensive 5-step national energy policy aimed at reducing U.S. oil use and associated imports as well as reducing CO2 and other air emissions. This effort was a follow-up to a previous study with NEPI and Resources for the Future (RFF) where we analyzed a wide range of different policies with the same goals of reducing oil imports and CO2 emissions. This follow-on study used the results of the previous analysis to identify the 5 most promising policies for further analysis. Difficulties: The comprehensive nature of the study required the use of the NEMS integrated energy model which is capable of representing all aspects of the energy system while also having the necessary level of detail to capture the important features of each policy of interest. It was also important to the client to use a model with a proven track record of unbiased and reliable analysis of energy policies. 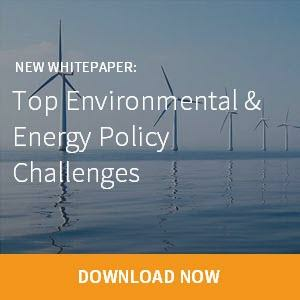 an expansion of current policies for energy efficiency in buildings and renewable energy tax credits. Each of these policies was analyzed in isolation as well as combined into a comprehensive plan. Result: The results showed that the benefits of the combined policy outweighed the sum of the benefits gained by each individual policy. Both the effectiveness of the policies increased and the costs of the policies declined due to synergies resulting from the combination of these cross-cutting initiatives. 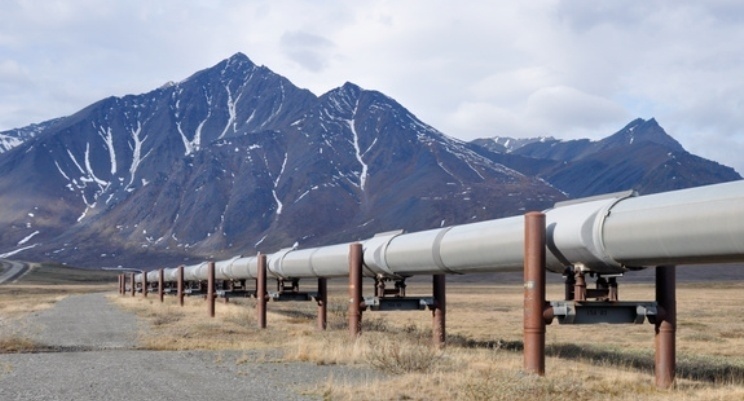 The model’s ability to capture these synergies was instrumental in helping our client formulate a proposed national energy plan that provides a practical, low-cost and effective means of achieving the goals of reducing oil imports and CO2 emissions. Click here to download a copy of NEPI’s report.